I Impending motherhood serves up a confusing cocktail of heroic strength and terrifying vulnerability. Our culture has seized on the “vulnerability” part of this experience and tends to reinforce a pregnant woman’s insecurities instead of encouraging her to embrace this most natural time and trust her body, her intuition, and her own mind. 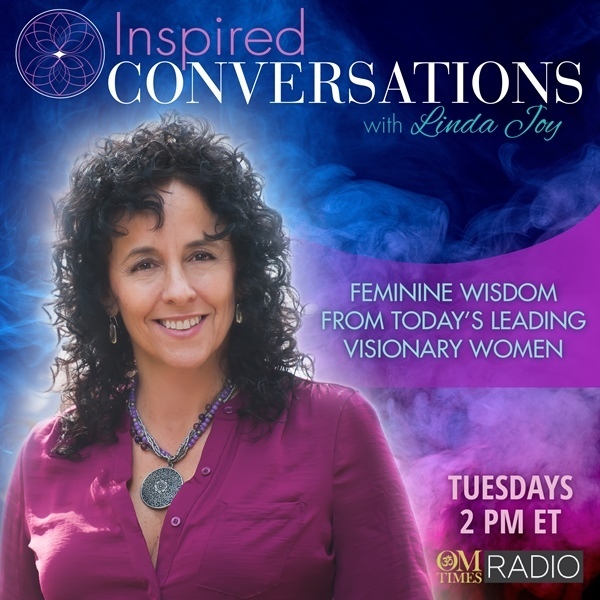 Today, Bailey Gaddis, author of Feng Shui Mommy joins me to share her very different approach. An approach about supporting her while she shores up her mind-body-spirit alignment so she can best handle the cosmic kick in the uterus and juicy kiss on the soul that pregnancy is. Bailey Gaddis is the author of Feng Shui Mommy: Creating Balance and Harmony for Blissful Pregnancy, Childbirth, and Motherhood. As a childbirth preparation educator, birth doula, and hypnotherapist who works with pregnant women and their gorgeous offspring every day, Bailey is fairly certain that “new baby smell” is the most enticing aroma on Earth. Bailey is a regular contributor to media outlets including Disney’s Babble, Working Mother, Pregnancy and Newborn, Huffington Post, Cosmopolitan, Redbook, and Woman’s Day.